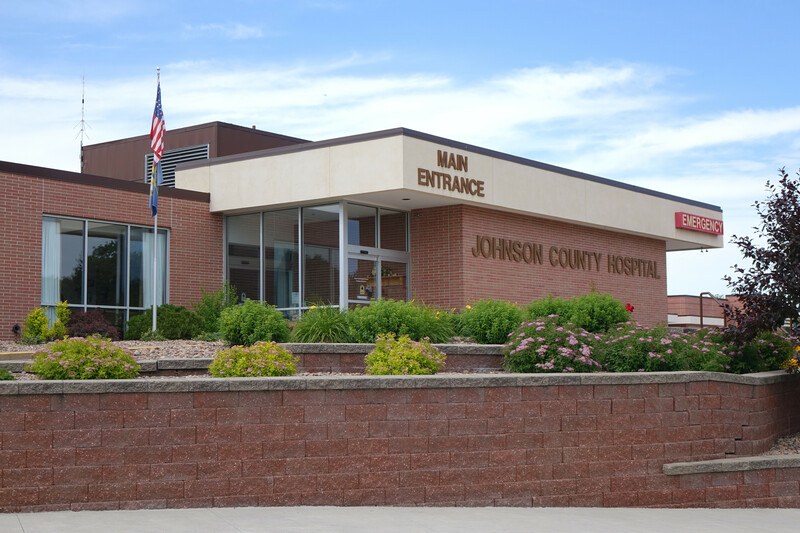 Johnson County Hospital is an 18-bed Critical Access Hospital that provides the people of Johnson County and surrounding counties with many services right here in Tecumseh, Nebraska. 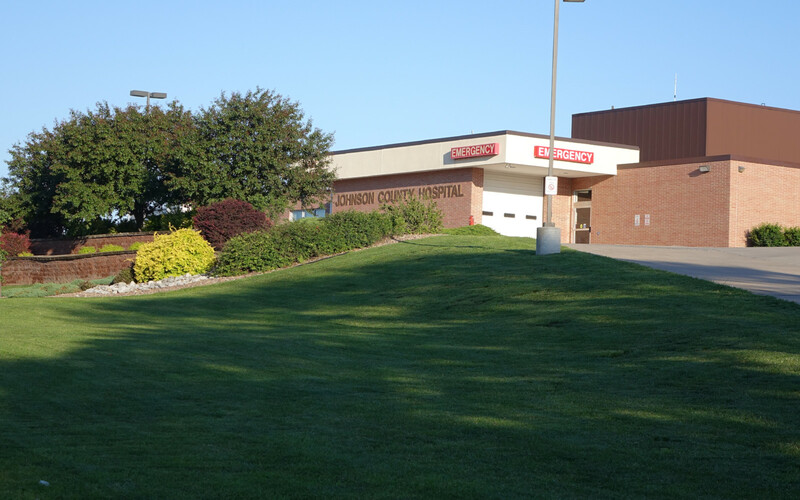 From diagnosis, to treatment, through recovery...we have everything for your total healthcare needs. Protect yourself and your family. 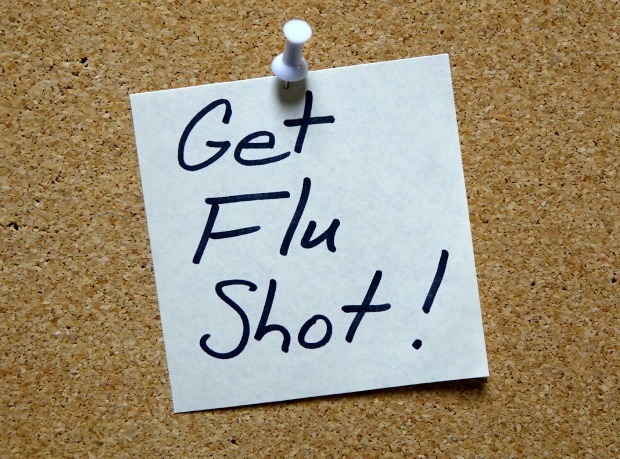 Flu shots are available at Tecumseh Family Health and Adams Primary Care. Don't Join the Falls Statistics! 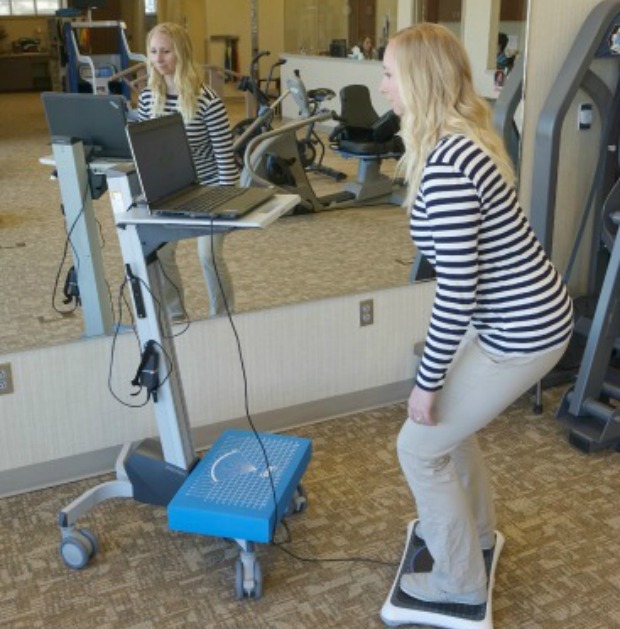 Physical therapy is a non-invasive, medication-free way to help gain strength, prevent injuries, and return to a prior level of function. Dreaming of a good night's sleep? 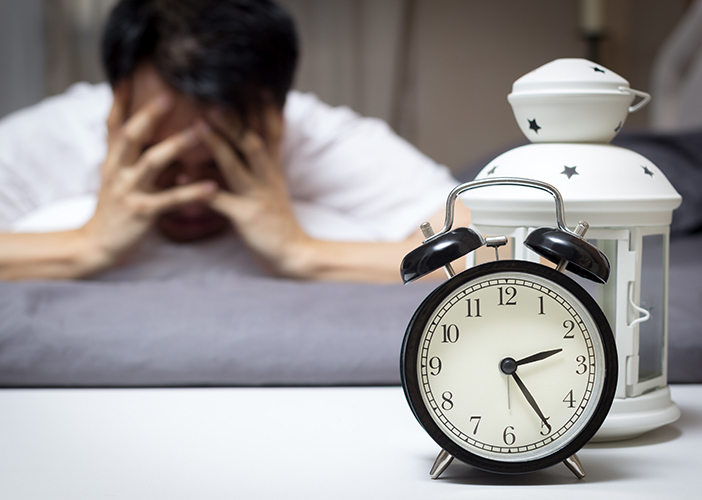 Sleep disorders such as sleep apnea can interrupt sleep and increase the risk to a person’s health.